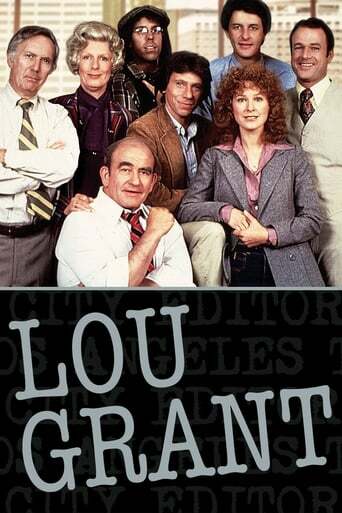 Lou Grant was a spinoff from "The Mary Tyler Moore Show" and premiered on CBS in September 1977. The series was a radical departure from its predecessor as it was a drama. 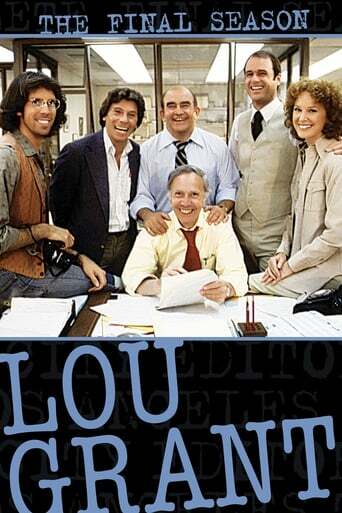 It was the first successful one-hour show from MTM Enterprises. 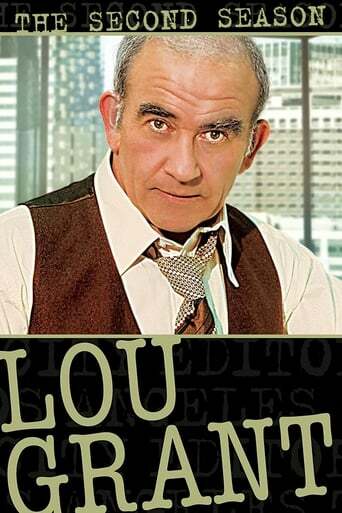 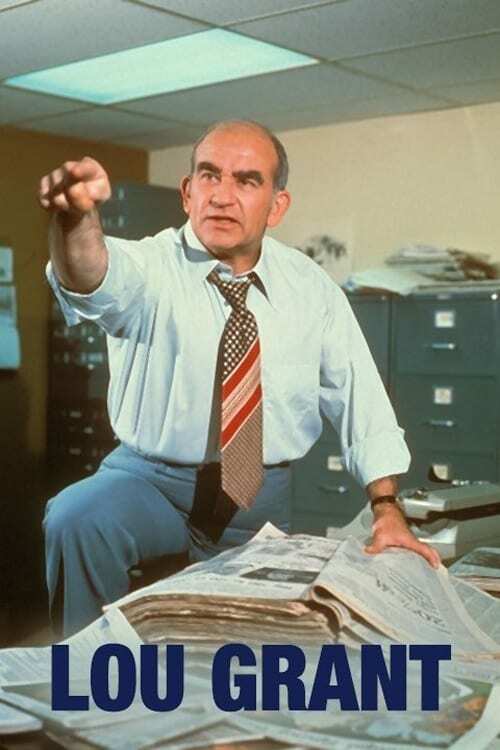 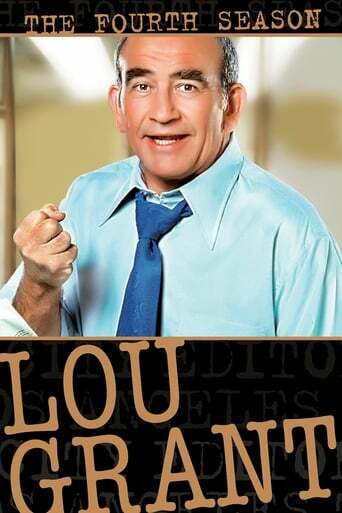 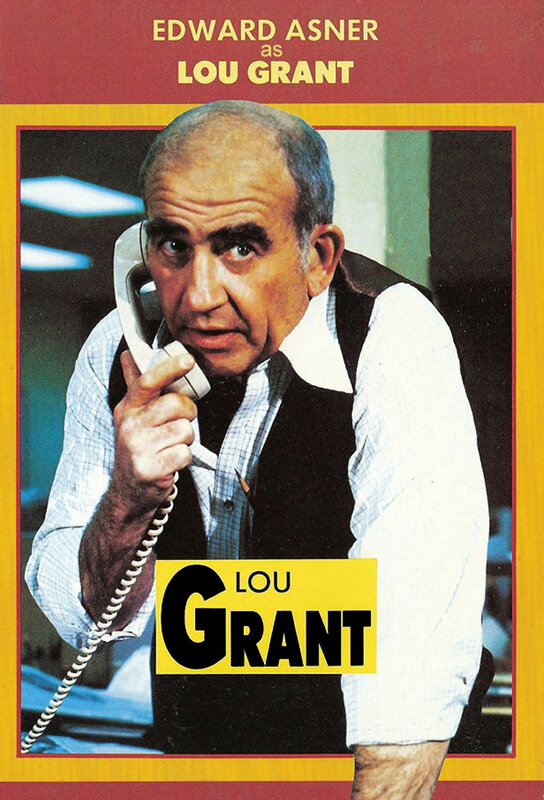 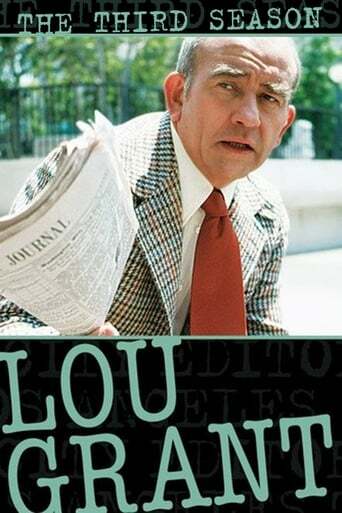 As the series began, Lou Grant had just been fired from his job at WJM-TV, and had moved to Los Angeles to work for a newspaper. 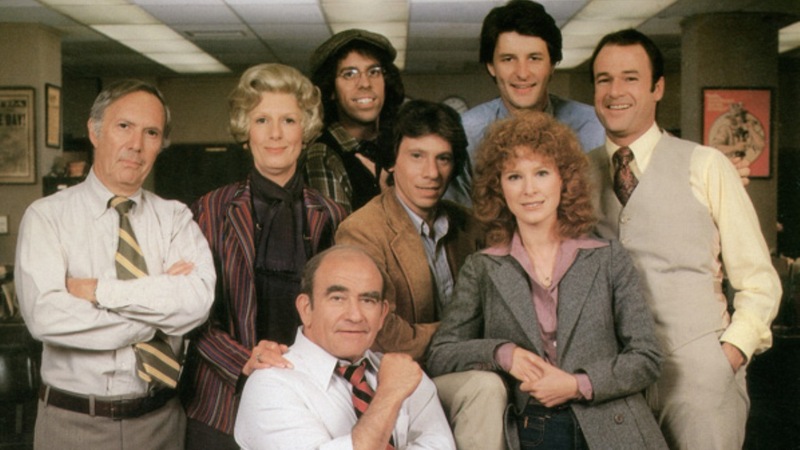 TV series created in 1977 and concluded in 1982 by Leon Tokatyan, James L. Brooks, Allan Burns, Gene Reynolds. 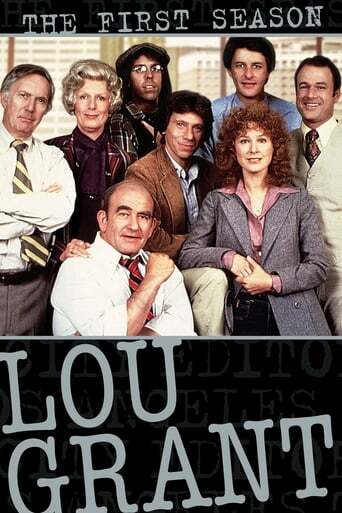 The show consists of 5 seasons and 114 episodes.